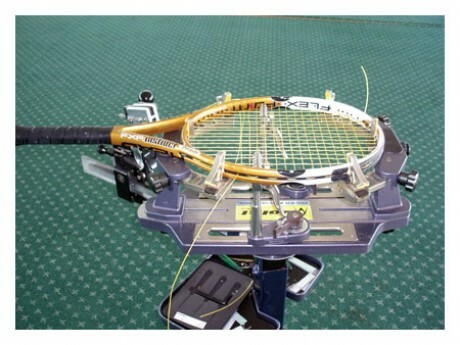 Andrijano Jareb offers professional racquet restringing at very affordable prices. More importantly, Andrijano will give expert advice on what type of string and tension are right for your particular swing or style. 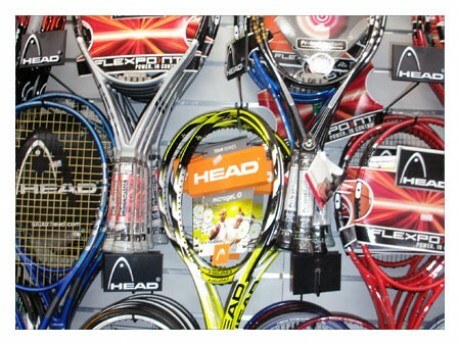 We use and endorse Head strings and equipment. 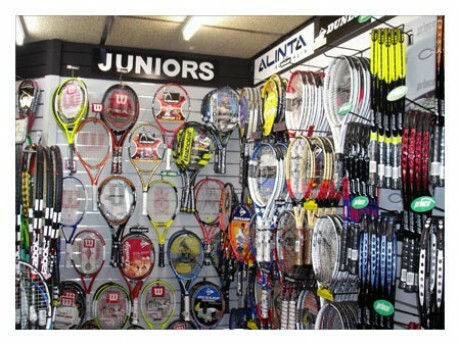 Re-gripping, clothing, footwear and all other tennis accessories also available. For all tennis enquiries contact Andrijano on 0412 922 212 or email via our contact page.